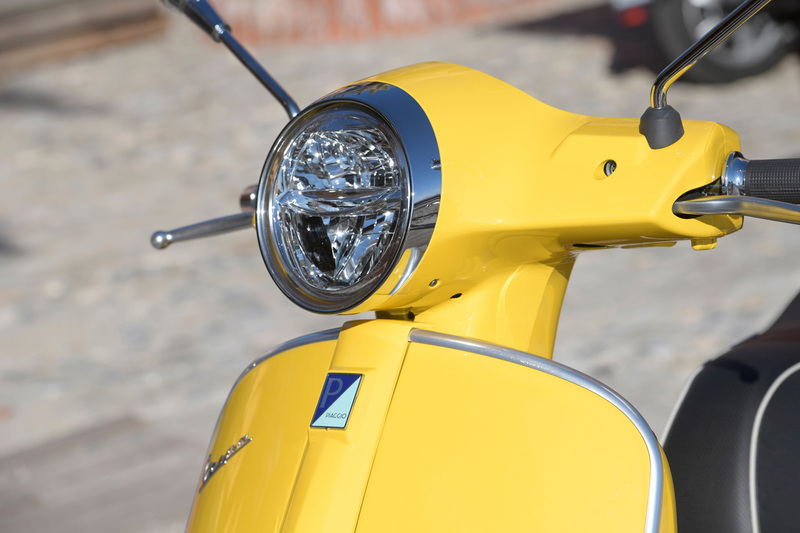 This new Vespa is the most powerful ever made by the iconic Italian brand. Subtle aesthetic changes and a brand new engine makes it an offer difficult to resist when it comes to being stylish on a Sunday morning breakfast cruise… or when it comes to your daily commute. 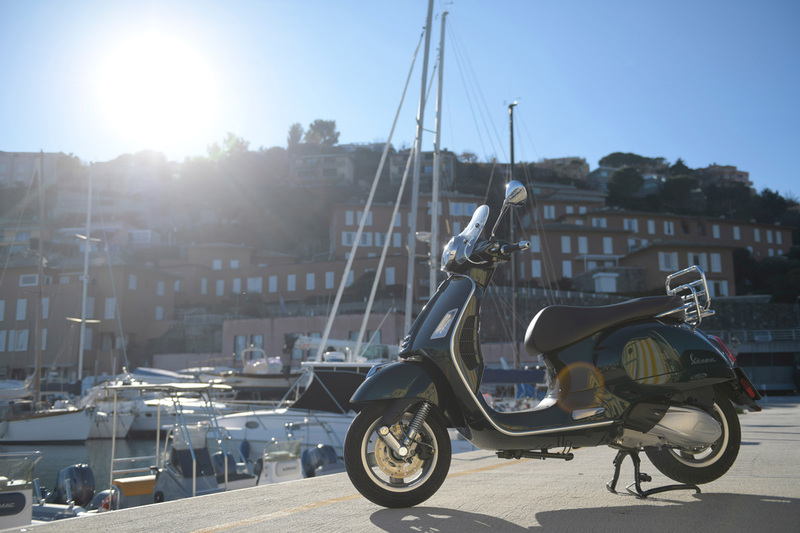 ZA Bikers went to Italy to have the first taste of this new Vespa. 1946: the post-war Italian genius creates something unique. It could have been a scooter, but in reality, it’s so much more than that. 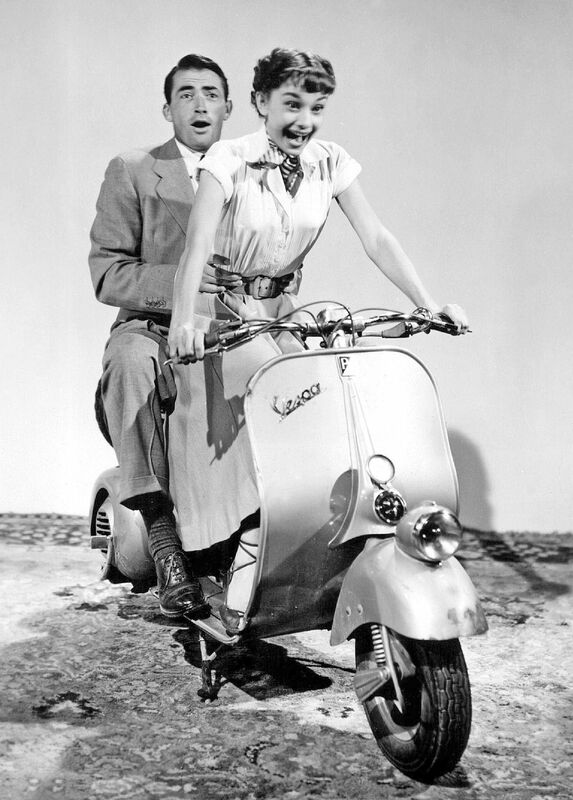 It’s a Vespa: a unique mix of flair, elegance and easiness, an effortless cool way to move around the city as immortalised by Gregory Peck and Audrey Hepburn in the classic movie Roman Holiday (1953). 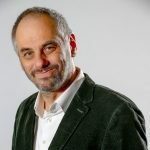 For decades, Vespas have been, well, Vespas! But in 2003, the Vespa engineers decided to go wild. Or mostly to go wide! Alongside the “narrow” body, they created a new range of Vespa, bigger machines called in Vespa factory speak, “Vespone” (the big Vespa). That was the GT and GTS family, and that proved to be a great idea, since the Italian brand has sold more than 435 000 units. The GTS 300 was the flagship until last year: welcome the new GTS 300 HPE. Much more than you would imagine by simply looking at the bike! 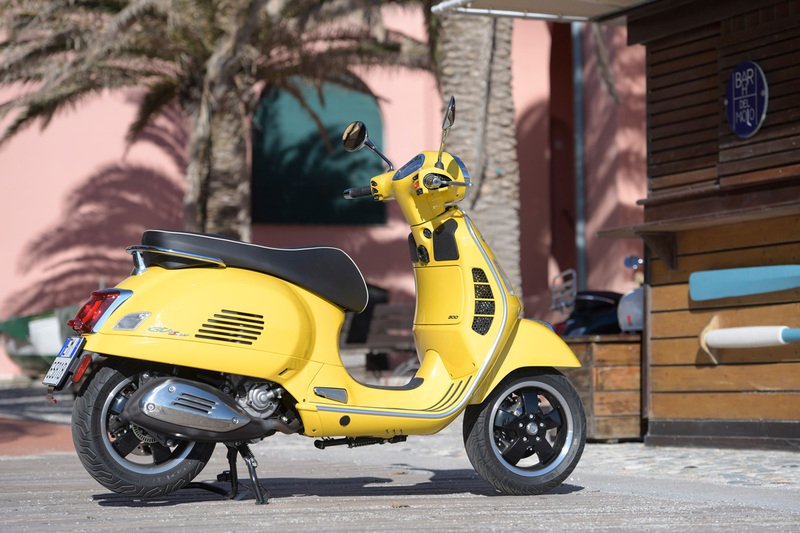 The new one looks nearly like the old one, but this is because Vespa does what Vespa customers want, which is a machine with a distinct look that everyone can recognize. 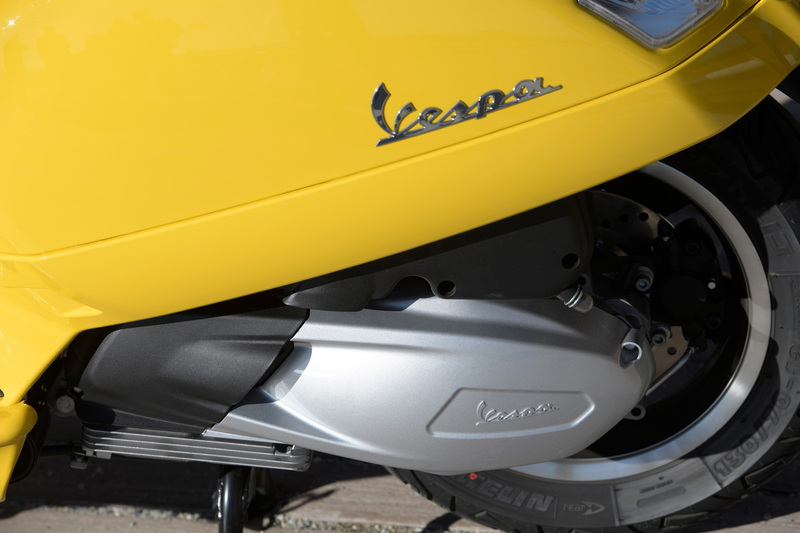 This is why the new GTS 300 HPE has evolved in a subtle way: the front panel, the central part (which Vespa call “the tie”) is lower, longer and larger, and the body behind the front wheel has changed a bit as well. Other subtleties like Lateral airvents have been redesigned, as well as the mirrors, the seat and the grab rail. 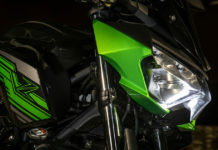 The easiest way to spot the new model is certainly the new, full LED headlight. By the way, I’m just not talking about the new GTS 300 HPE, but five new GTS 300 HPE variants. See the silver wheels and front spring? Then, it’s the standard GTS version. The Touring one sports a small windshield and a rear luggage rack. Black wheels allied to a red front spring, maybe? Then this is the GTS Sport version, but if it has matt paint and small touches of red on the body, than this is the GTS Super Sport! We could test ride the four of them, which are absolutely identical, technically speaking. This is then a matter of taste to decide which one suits you the best (the matt blue Super Sport will do ok for me, thank you). That’s not all: in a couple of weeks, the fifth version will join the range. 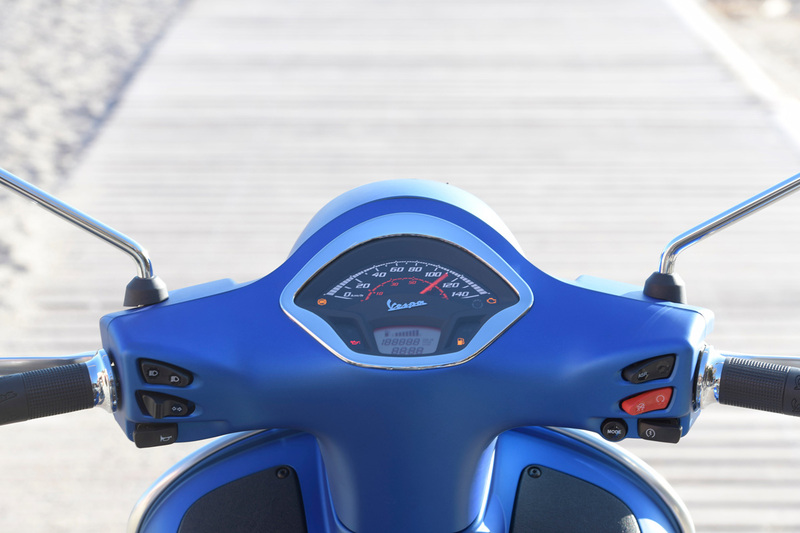 The GTS SuperTech features a full colour 4’’3 TFT dash, connected with the latest Vespa Apps, and will give you the opportunity to have and save comprehensive data on the on-board computer, as well as a GPS. The SuperTech will come in black or matt grey paint with black wheels and a yellow front spring. 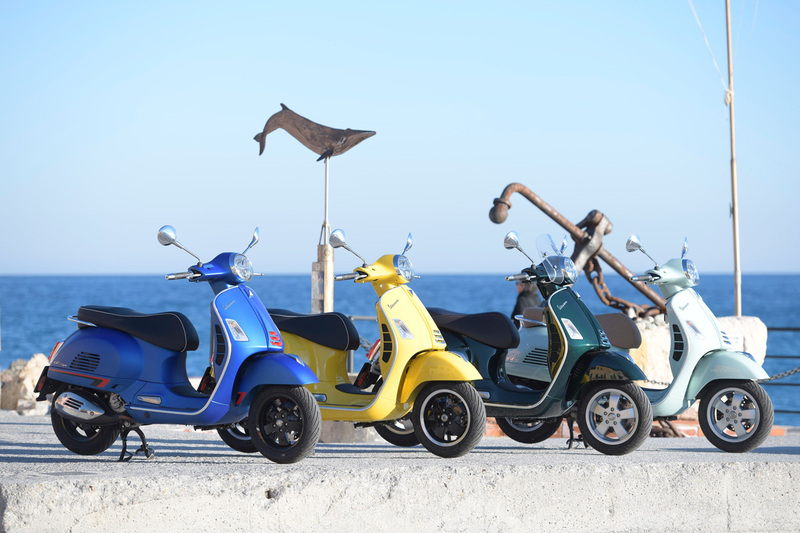 Many scooters offer limited colour schemes, perhaps with a choice of black, silver or white, and consider yourself lucky if you can pick up a blue one. Overall, across the five versions, the GTS 300 HPE comes in 13 different colours! No need to mention the comprehensive accessory range: there is surely a GTS 300 HPE for everyone! Aside from the above changes, the chassis, brakes and suspension remain similar to previous versions. If you are a bit of a car-maniac, you may know that in Italy, the HPE logo first appeared on the “shooting brake” 3-doors Lancia Beta in 1975, and the initials meant “High Performance Estate” or High Performance Executive, according to diverse Lancia sources). At Vespa, it signifies “High Performance Engine”, and rightly so as the GTS 300 HPE is the most powerful Vespa ever built by the factory. Okay, we are “only” talking about 23,8 hp (@ 8250 rpm) and a beefy 26 Nm of torque (@5250 rpm). Hence, that makes a significant 12 % power and 18 % torque increase compared to the previous version. 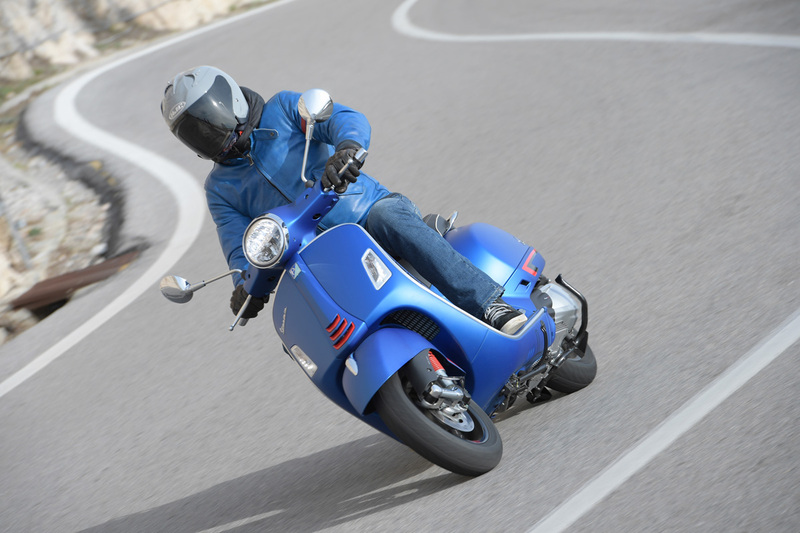 To achieve this power increase Vespa has built a virtually new engine: new head, bigger valves, new cams and piston. 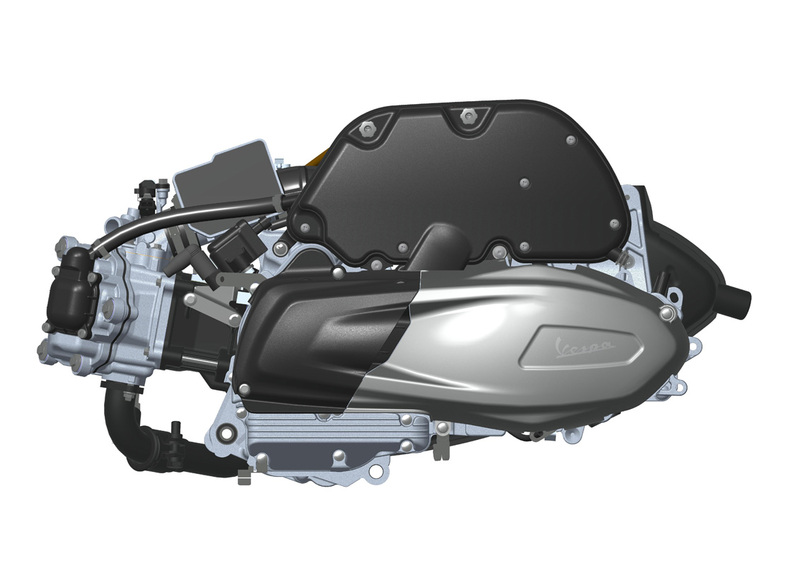 This engine also comes with a new, reinforced clutch and a stronger secondary belt. Engine cases are new, to reduce internal noise and the fuel injection, as well as the starter mechanism is upgraded. The spark plugs are now iridium. 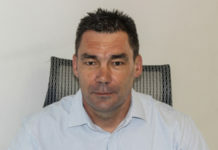 The service intervals have increased from 5000 to 10000 kilometres, after the initial 1000 km service. 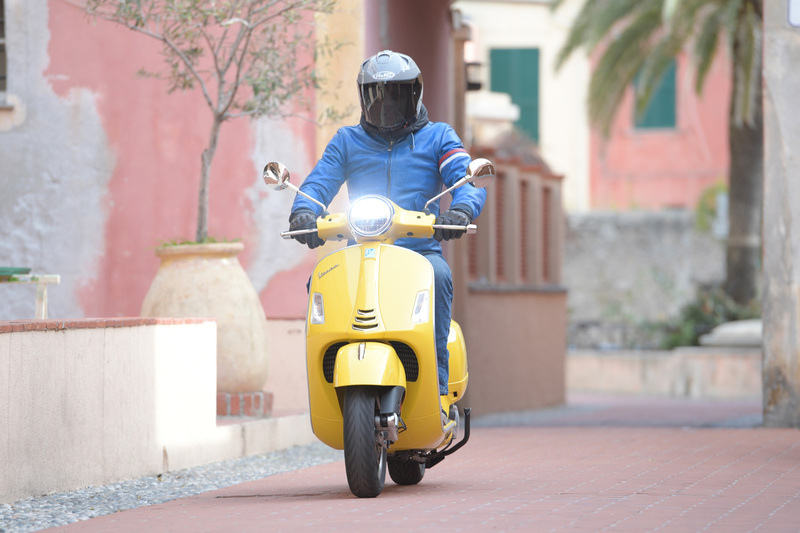 The HPE engine is obviously Euro 4 compliant, and will easily cope with the 2020 Euro 5 regulations, say’s Vespa. No, I’m not referring to some new fancy Montecasino restaurant, but to our itinerary. 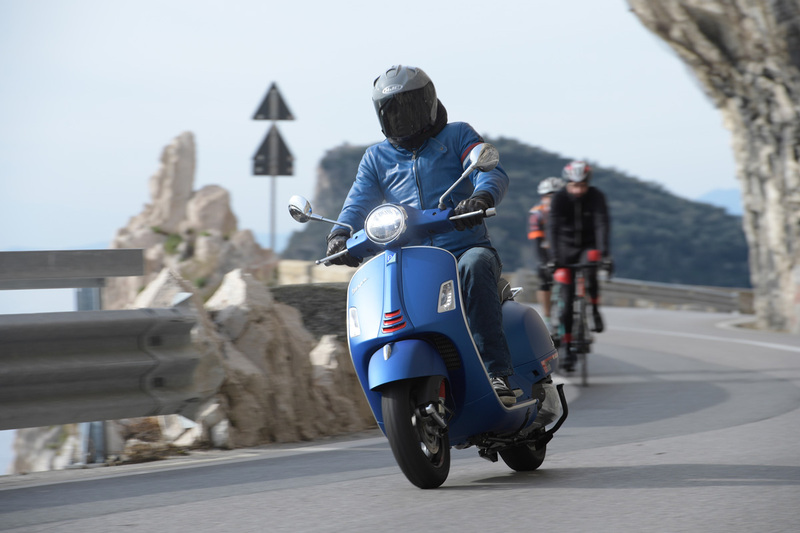 We had the chance to ride the new Vespa on a great mix of coastal roads, mountain passes and city cruising. 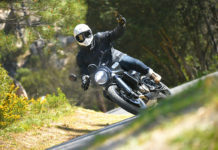 As it happens during a sunny and relatively warm winters day, it was a perfect day for riding. 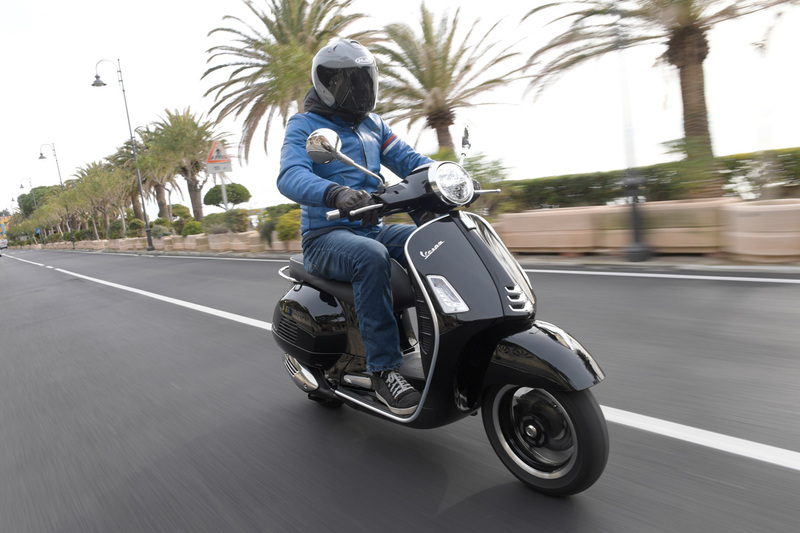 Once on-board, the GTS 300 HPE proves itself to be extremely easy to ride – after all, this is what everyone can expect from a scooter. Although the seat height is at a mere 790 mm, the new seat shape and the fact that it’s quite narrow towards the front makes it an easy bike to climb on. The weight (160 kilograms, same as the previous version) never feels heavy. There is plenty of room, thanks to the flat floor, to stretch your legs. Once started, the new engine delivers some slight vibrations that you can feel through the seat, but they disappear once you are on the move. 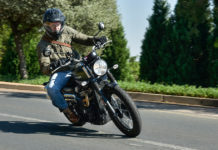 With its 12 inches wheels, the GTS 300 HPE is as agile as a springbok and makes the city its own territory: lane splitting, lane changing and going through congested traffic has never been so easy. And the new engine helps too. From 0 to 30 km/h, the acceleration is very smooth (it feels like the throttle is linked to a stronger spring for the first millimetres), but then the drive is very solid from 30 to 90 km/h, making the GPS 300 HPE the king of the “Robot Grand Prix” against the average set of wheels. Pressing on, the speedo needle fills the clock, slightly above 140 km/h, a genuine 120 to 130 km/h on the GPS: enough for suburban commuting. We came back from our test with a fuel consumption of slightly over 3 l/100, which gives, with the 7 litres fuel tank, 200 km of fuel range. Another surprise came from the comfort side. The front fork is just average, but the seat and the rear shocks are surprisingly good, much more so than some Japanese counterparts. 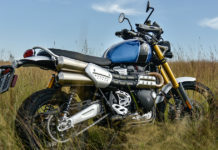 The road holding is okay with the 12 inch wheels providing more agility than stability, but the cornering ground clearance is decent and the Michelin City Grip tyres live up to their name, and not only in the city. This is no Sportbike, but when you ride a scooter, it is always plenty of fun. 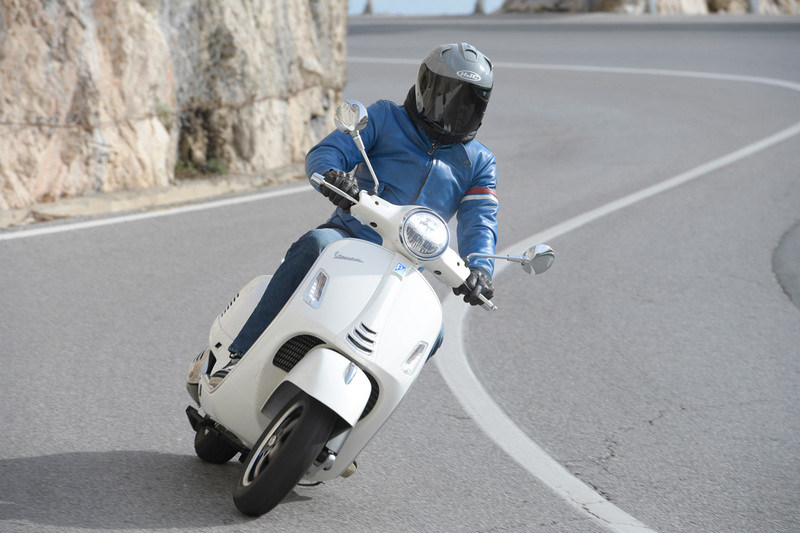 The Vespa GTS 300 HPE delivers a really satisfying way of riding. 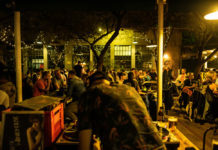 Each time I ride a “mid-capacity” (300 to 400 cc) scooter I realize how suitable they are for real life needs and I can surely see myself going to work on it everyday, as well as having a blast on a sunny day riding the M6 from Cape Town to Hout Bay. Probably the coolest answer to Cape Town’s traffic woes. And I’m surely not the only one to realize that the segment is getting bigger and bigger. 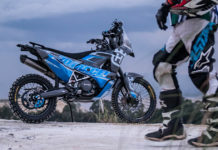 Alongside the well established Suzuki 400 Burgman and Yamaha X Max 300, we’ve seen lately the arrival of the Honda Forza 300 and the SYM CityCom 300i, and even more recently the Kymco XCiting S 400i and the BMW C 400 X. 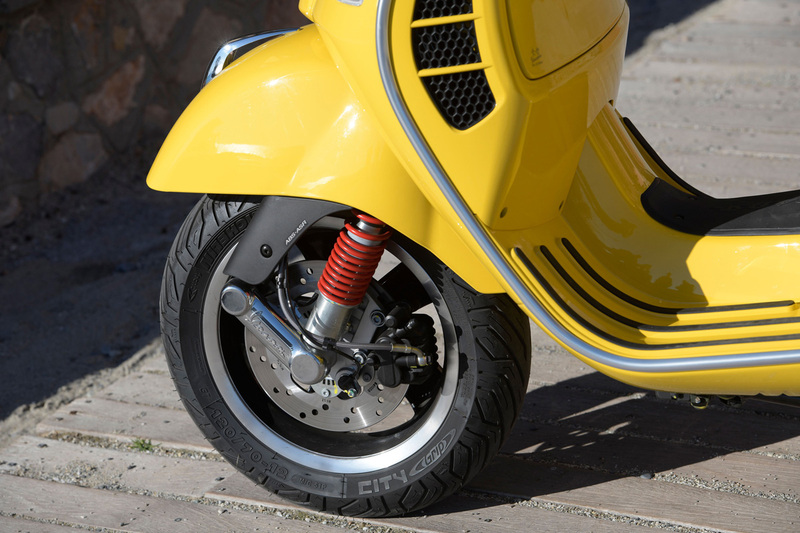 Yet the Vespa remains unique: yes, it’s less powerful, less equipped and surely less versatile (mainly for high speed cruising and wind protection), but it is the original “real deal” and adds a genuine touch of charm. 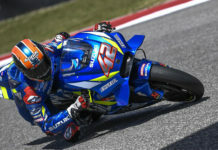 The fundamentals are untouched and with this new engine comes more efficiency and fun, so it is difficult to resist with it’s unique Italian charm. Next articleRECALL OF KTM 1290 SUPER ADVENTURE MODELS OF MY 2015 AND 2016 REQUIRING THE REPLACEMENT OR REFITTING OF THE FUEL TANK.